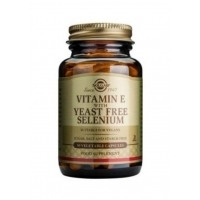 Posted on March 10, 2019 by Shaun OConnor in Approved Vitamins and tagged Approved Vitamins, Solgar, Vitamin E with Yeast Free Selenium 50's (Currently Unavailable). Posted on March 10, 2019 by Shaun OConnor in Approved Vitamins and tagged Approved Vitamins, Solgar, Vitamin E with Yeast Free Selenium 100's. Posted on March 10, 2019 by Shaun OConnor in Approved Vitamins and tagged Approved Vitamins, Solgar, Vitamin K1 100ug 100's. Posted on March 10, 2019 by Shaun OConnor in Approved Vitamins and tagged Approved Vitamins, Solgar, Vitamin K2 100ug 50's. Posted on March 10, 2019 by Shaun OConnor in Approved Vitamins and tagged Approved Vitamins, Solgar, Vitamin E 671mg (1000iu) 50's (softgels). 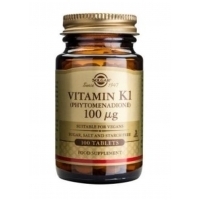 Posted on March 10, 2019 by Shaun OConnor in Approved Vitamins and tagged Approved Vitamins, Solgar, Vitamin E 671mg (1000iu) 100's (softgels). 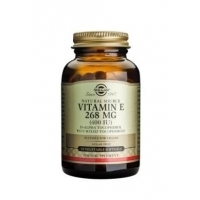 Posted on March 10, 2019 by Shaun OConnor in Approved Vitamins and tagged Approved Vitamins, Solgar, Vitamin E 268mg (400iu) 250's. 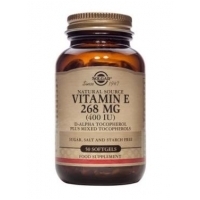 Posted on March 10, 2019 by Shaun OConnor in Approved Vitamins and tagged Approved Vitamins, Solgar, Vitamin E 268mg (400iu) 50's (softgels). 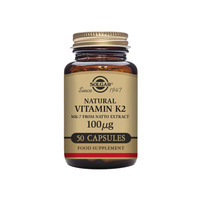 Posted on March 10, 2019 by Shaun OConnor in Approved Vitamins and tagged Approved Vitamins, Solgar, Vitamin E 268mg (400iu) 100's (vegetable softgels). 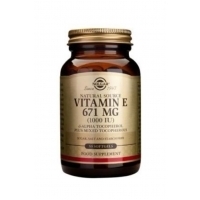 Posted on March 10, 2019 by Shaun OConnor in Approved Vitamins and tagged Approved Vitamins, Solgar, Vitamin E 268mg (400iu) 100's (softgels).